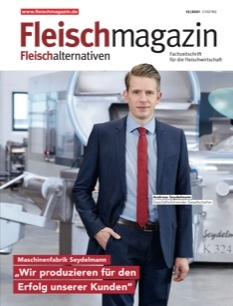 FleischMagazin is the international trade magazine for the meat industry: meat processing, trade and suppliers. Its readers are decision makers and managers involved in industrial and manual meat processing, wholesale companies, the retail sector and the supplier industry. All members of the German trade association Fleisch e.V.